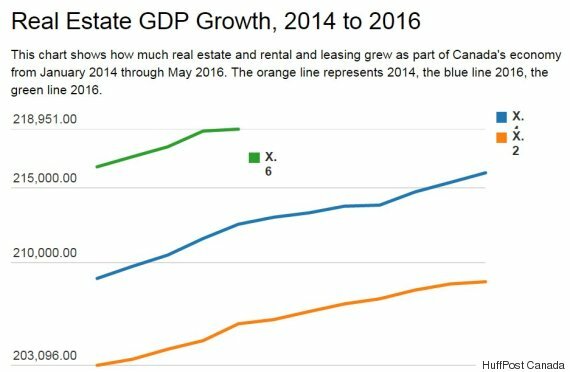 Real estate is like a crutch, holding up Canada's GDP growth. Real estate is like a crutch now, propping up Canada's economy as oil has taken a tumble. 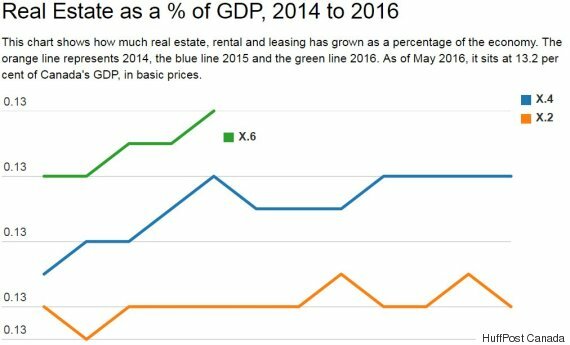 Canada's GDP fell by 0.6 per cent last month, but the real estate sector has kept growing. It has grown so much that it represents approximately half of the country's economic growth, Brian DePratto, an economist with TD Bank, told BNN following the release of a Statistics Canada report last week. "If you go back and look at all those monthly GDP reports, even though real estate is the third biggest — it's only about 12.5 per cent of the economy — it was responsible for about half of the growth on average over that time, so really an outsized contribution from that sector on that longer-term basis," DePratto said. Canada's economy fell by 0.6 per cent in May, representing the "largest monthly decline since May 2009," according to StatsCan. The fall was attributed to falling oil extraction in the oilsands, which was due to a wildfire that took production offline in Fort McMurray. Housing, however, grew by 0.1 per cent in May, a trend that was largely due to "higher output from lessors of real estate." StatsCan takes account of real estate by using a concept known as "imputed rent," which calculates a home's value by showing how much it would cost to rent an owner-occupied property. It also reflects activities such as broker fees and leasing, according to Bloomberg. 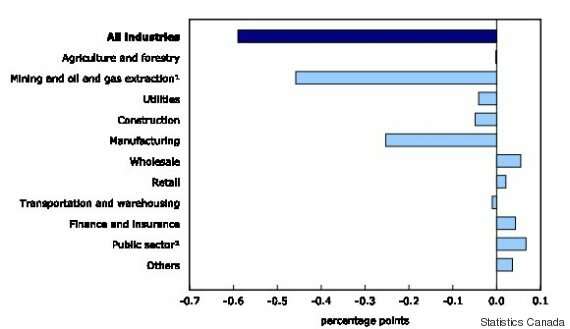 The sector represented approximately 13.2 per cent of Canada's economy in May, up from 12.6 per cent from two years ago. But real estate wasn't the only sector that grew in May. Finance and insurance grew by 0.6 per cent, representing a third straight monthly gain. Much of this was due to increased claims from the Fort McMurray wildfire, but financial investment and banking services also grew in the same period. The public sector showed gains in May as well, growing by 0.3 per cent for a ninth consecutive monthly increase, StatsCan said. Real estate is gaining in importance at a time of increasing uncertainty in one of its hottest markets. Metro Vancouver home sales dropped as much as 75 per cent after B.C. announced a 15-per-cent Property Transfer Tax on foreign buyers last week, according to Global News. An analysis of MLS sales in the city, as well as suburbs Richmond and Burnaby, found a sharp drop in sales volume in the last week of July, realtor Steve Saretsky told the network. 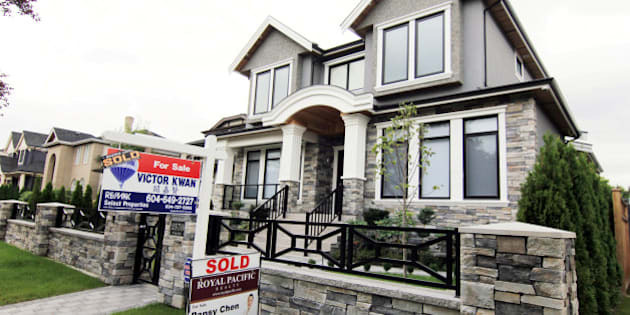 Sales of detached homes in Vancouver West alone fell by 96.3 per cent. Sales of such homes in the affluent area had already dropped by 35.6 per cent year-over-year in June.